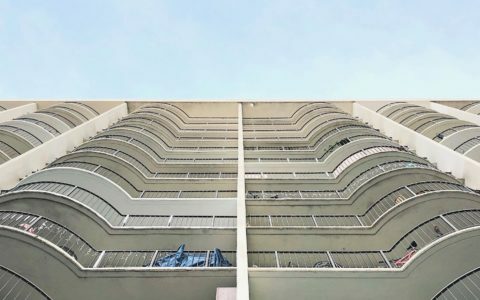 The end of World War II accelerated the growth of the Californian population together with increased industrialization that, as a consequence, brought the promise of modernity and a renewed focus on creating a legacy of modern architecture. 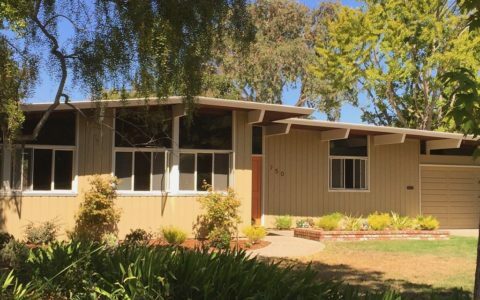 Mainstream magazines such as Life or McCall’s inspired their readers with new home styles, many of which typified the modern Californian dream. In fact, more than double of the modern lifestyle examples featured in periodicals came from the Southern American state when compared to other regions. 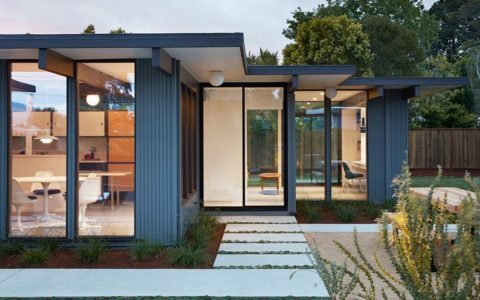 The signature Californian style raised the bar for architects elsewhere who sought to shape the future of the modern family home. 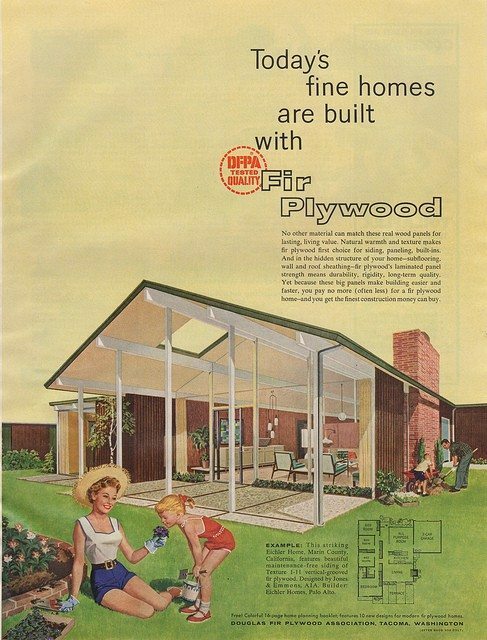 In 1945, House and Garden magazine hosted the Blueprints for Tomorrow competition. 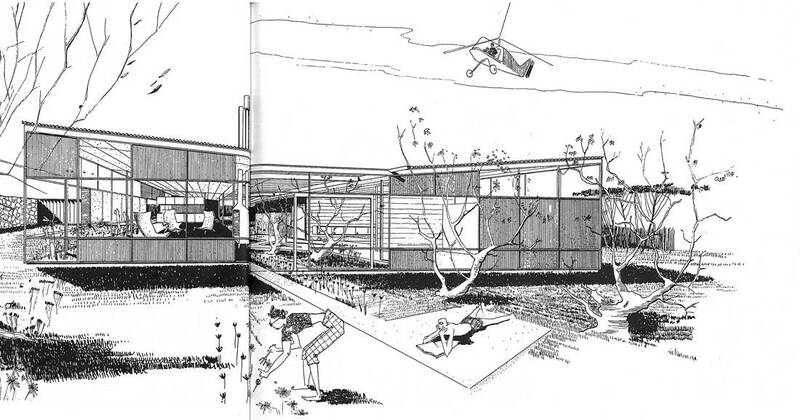 The winning project for the ‘smaller house’ section, designed by architect Ralph Rapson, had all the typical Californian designelements (even though it was created for a Chicago based couple) such as a flat roof, a carport, floor to ceiling glass walls and terraces connecting the interior and exterior spaces. 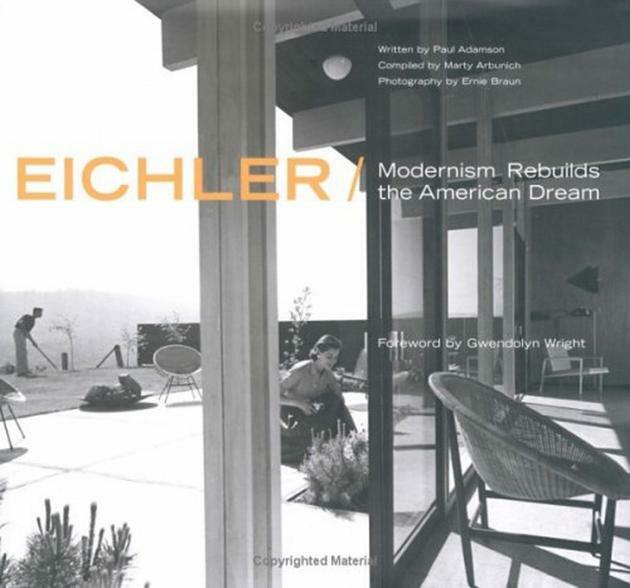 This was the Modernist landscape in which the concept for the Eichler homes was born and that Joseph Eichler capitalised on to sell his houses.